John Mellencamp will embark on a 2019 North American tour of ‘The John Mellencamp Show’ which will feature some of his classics plus some new material, set to coincide with Mellencamp’s new album release. 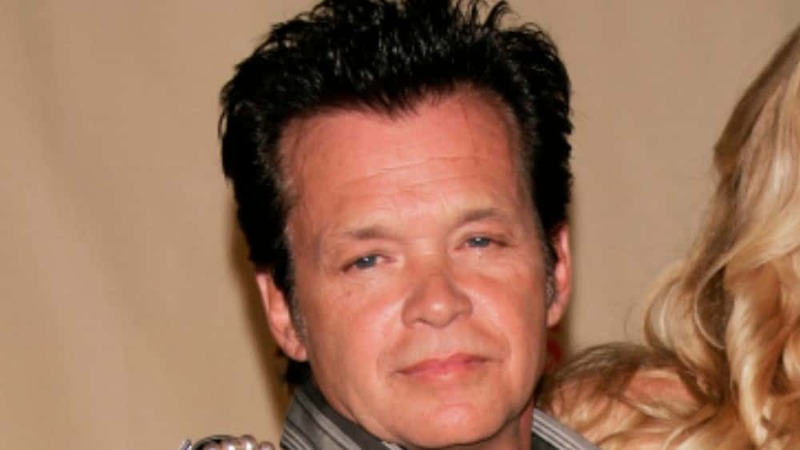 Mellencamp will begin the tour on February 7 in his home state of Indiana at South Bend’s Morris Performing Arts Center and will span two months ending in Clearwater, Florida. ‘The John Mellencamp Show’ will start promptly at 8pm and will not have an opening act. Every ticket purchased online will receive a copy of Mellencamp’s forthcoming album Other People’s Stuff set for release on November 16th. Tickets for the tour will be available to the general public beginning Friday, September 21st at 10:00am. Pre-sale and VIP tickets will be available beginning on Wednesday, September 19 at 10:00am. For more ticketing information you can visit Mellencamp’s website.